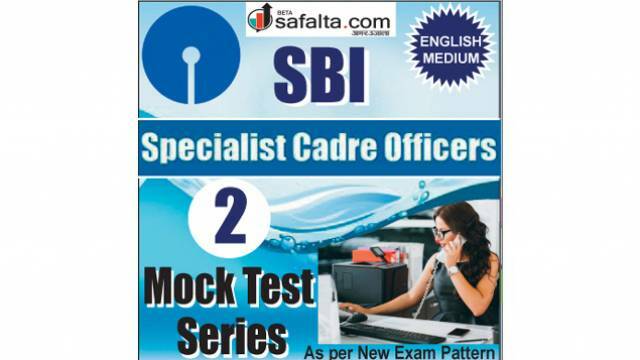 Safalta.com has come up with great news for the aspirants preparing for SBI Special Cadre Officer exam 2019. 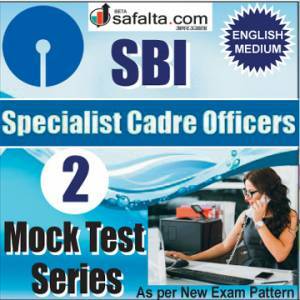 Leading online portal has launched an Online SBI SCO Mock Test Series to offer the best practice platform to the candidates. 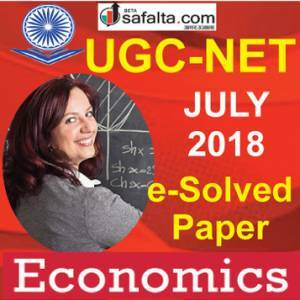 This Series is designed by Banking exam experts after reviewing previous year papers. This package contains 02 Mock Tests. Solve the questions of this pack to score good marks in the exam. Online SBI SCO Mock Test series is available in English medium at our online portal www.safalta.com. This Package contains 02 Mock Tests. Each Mock contains 100 questions divided into three sections i.e. Reasoning Ability (50), Quantitative Aptitude (35) and English Language (35). Total time given to complete each test is 60 minutes. Negative marking is applicable to this test. A candidate can easily conquer any competitive exam with a good amount of practice. 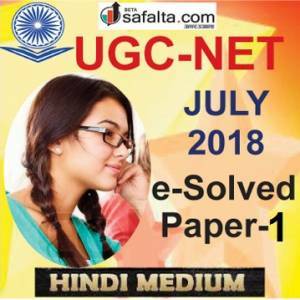 So, keep on practising with www.safalta.com and enjoy greater success in exams.